On 17 September 1940, Hitler held a meeting with Reichsmarschall Hermann Göring and Field Marshal Gerd von Rundstedt. Hitler became convinced that the operation was not viable. Control of the skies was lacking, and coordination among three branches of the armed forces was out of the question. Later that day, Hitler ordered the postponement of the operation. It was only a postponement at that stage. Prototypes of two designs of prefabricated jetty, similar in function to later Allied Mulberry Harbours, were built and successfully overwintered in the North Sea in 1941/42. After cancellation, they were installed on the island of Alderney, where they remained until being demolished in 1978. The postponement coincided with a rumour that there had been an attempt to land on British shores at Shingle Street, but it had been repulsed with large German casualties. 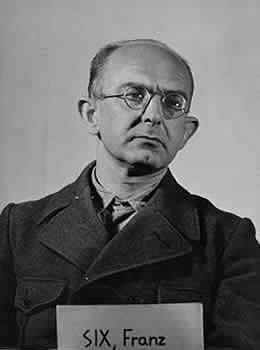 This was reported in the American press, and in William L. Shirer's Berlin Diary but was officially denied. British papers, declassified in 1993, have suggested this was a successful example of British black propaganda to bolster morale in Britain, America and occupied Europe. After the London Blitz, Hitler turned his attention to the Soviet Union, and Seelöwe lapsed, never to be resumed. However, not until 13 February 1942, after the invasion of Russia, were forces earmarked for the operation released to other duties. Hitler wanted Sea Lion to be over by mid-September. His naval chiefs believed that any invasion could not start until mid-September! 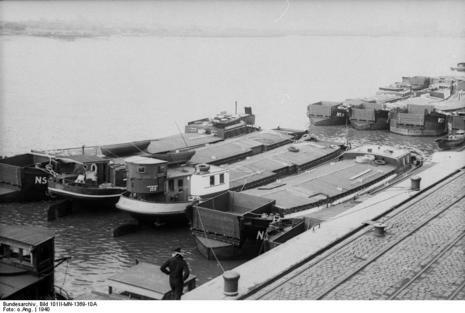 Raeder supplied a list of reasons why the invasion could not go ahead before mid-September1940 (clearance of shipping lanes of mines, getting invasion barges ready etc) and he won the support of the army. Hitler ordered that as long as Germany controlled the sky, Operation Sea Lion would go start on September 15th 1940. Therefore, the invasion depended entirely on whether Göering's Luftwaffe could defeat the RAF. The failure of the Germans to defeat the RAF had to lead to the cancellation of Operation Sea Lion which was announced on September 17th 1940.